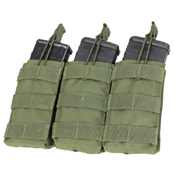 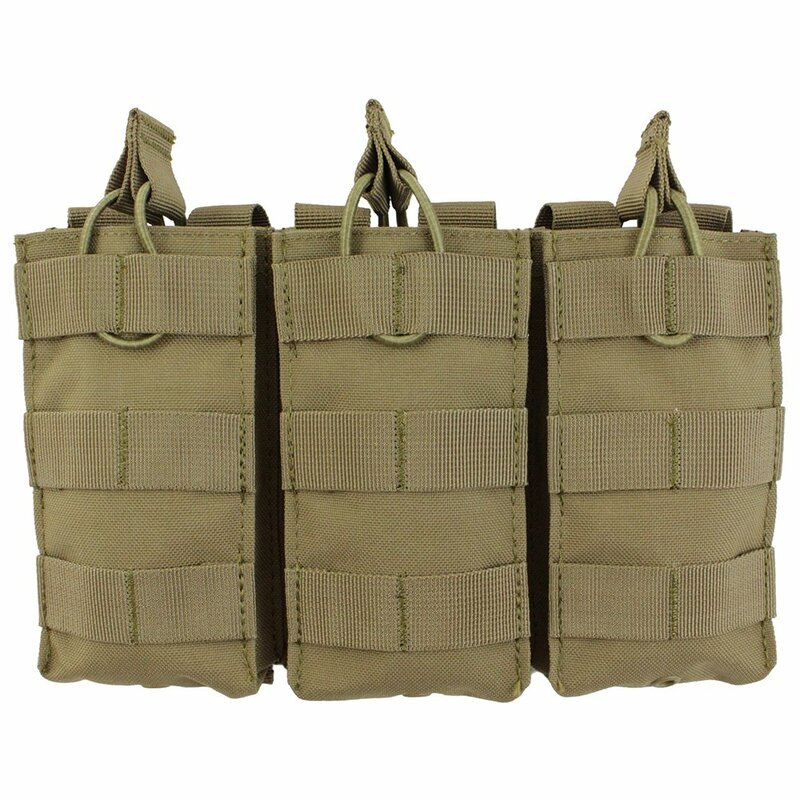 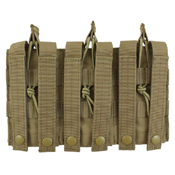 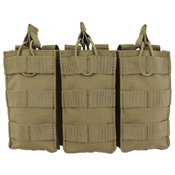 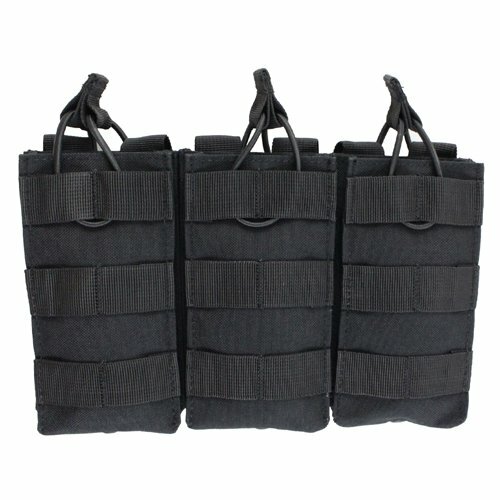 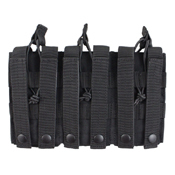 This Raven X mag pouch can carry three M4 or M16 magazines. 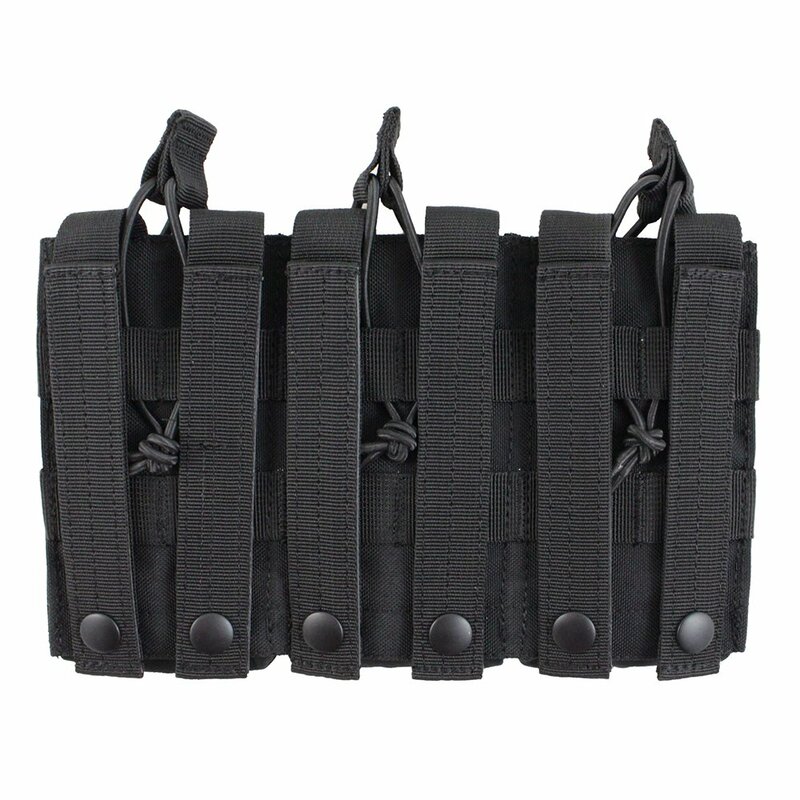 Built from durable nylon canvas with bungee retention cords, drainage grommets, and PALS back straps. 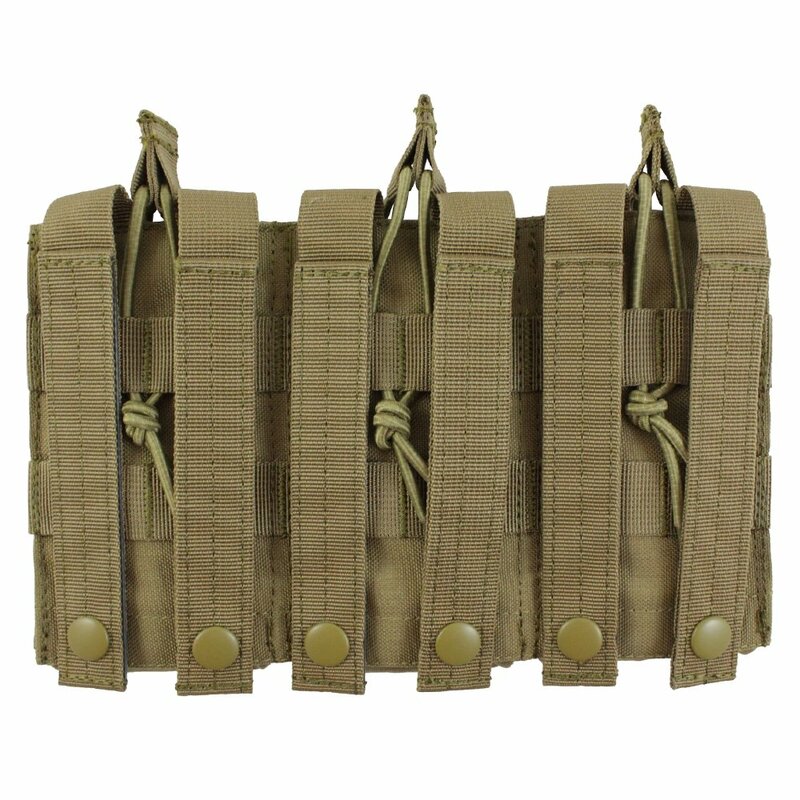 Pouch measures 6" x 10.5" x 1". Drainage holes at the bottom of magazine pouches help to keep ammunition dry. 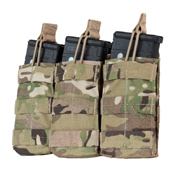 They allow liquids to flow freely out of the pouch, minimizing contact with magazine.